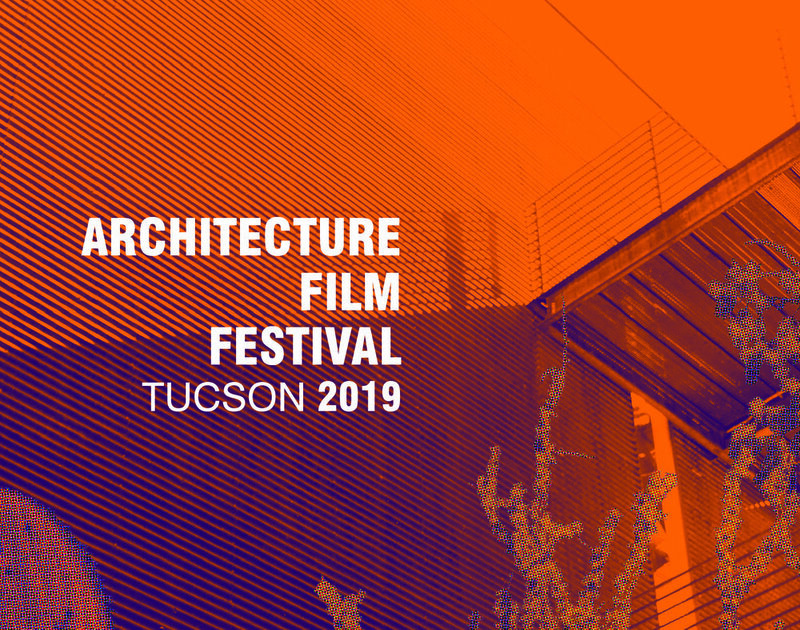 Arch Film Fest TUCSON 2019 is a two-day festival that will celebrate architecture and urbanism around the world and present an opportunity for discussion of issues in contemporary design. Arch Film Fest TUCSON 2019 will take place at the University of Arizona Center for Creative Photography on January 25-26, 2019 and present award-winning films shown in previous festivals held by Arquitectura Film Festival Santiago Chile in London, Venice, Lisbon, Santiago and Buenos Aires. Ranging in genre from documentary to experimental and hailing from eleven countries, most of the films have never before been aired in the U.S.
Students Travel the globe from the comfort of your CCP seat and experience the intriguing character of design in a variety of places. Professionals Take time to reflect on contemporary challenges to design world-wide and examples of creative interdisciplinary collaboration. Public Find inspiration for the quality of design you should and can have in the built environment. All Interact with others who care about making our buildings and cities more healthy, sustainable, and poetic, places of discovery and dwelling.